Trafford Cats Protection provides neutering vouchers for those who meet Cats Protection's criteria (as listed on HQ Website www.cats.org.uk) within the Trafford area including feral cats - this amounts to on average 250 cats each year. Every cat owner is asked for a donation, whatever they can manage - many persons do make a contribution but sadly some do not. We are thankful that due to our neutering work for persons in need we prevent around a further 400 kittens each year joining all the additional unwanted, unloved and unappreciated cats. 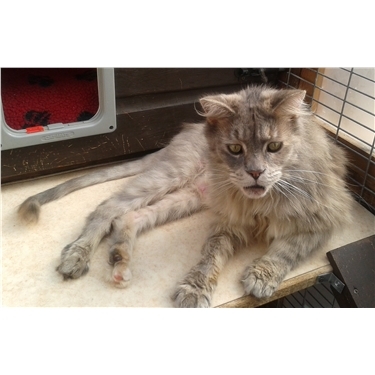 Over many years our involvement and support as a branch means that thousands of cats, kittens and their owners have been assisted. Thank you.